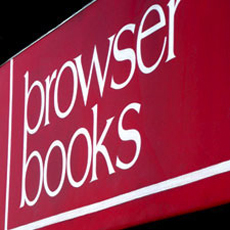 Browser Books has been a leading literary bookseller in San Francisco since1976, devoted to offering carefully selected titles in a friendly, welcoming atmosphere. 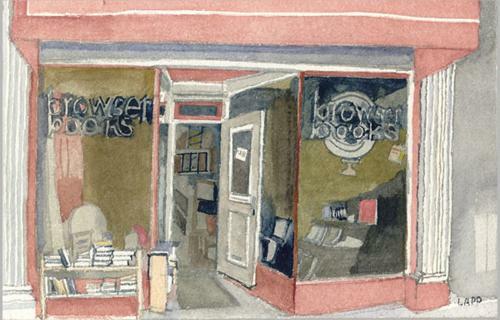 We are an old-fashioned bookshop, dedicated to offering a wide range of titles in nearly all subject areas. We are most noted for our comprehensive selection of fiction and literature, classic and contemporary.